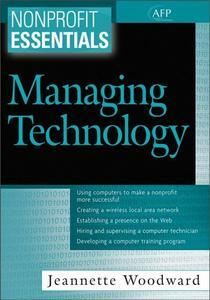 Computerization represents an economic commitment that many nonprofit groups with tight budgets have been reluctant to make. However, computerization is no longer optional. Nonprofits must compete effectively for scarce dollars. 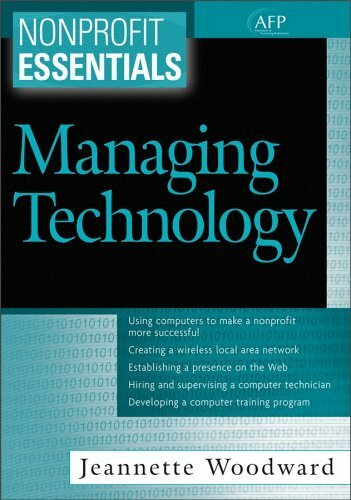 Nonprofit Essentials: Managing Technology helps nonprofits take the leap and integrate technology throughout their operations. With its accessible, easy-to-read style and in-depth advice, it will get readers excited about technology instead of intimidated by it. –This text refers to the Digital edition.